Advertise your beauty brand/small buisness here...for free! Anyone who knows me best knows that I l love anything that has to do with beauty and fitness!! I came across this website called BeauTVee! 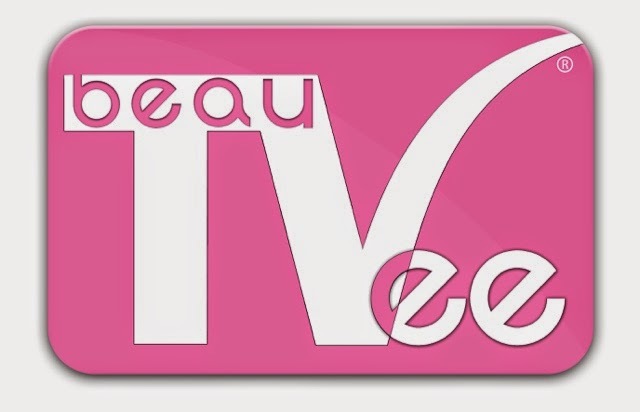 BeauTVee is Social Network designed for the beauty industry. The only website built around YOU! Reviews of leading brands , tutorial videos by amazing Makeup artists and Hairdressers. Advertise your brand, spa, salon or even your small business you run from your home. Don't worry it's all FREE. I highly encourage anyone who wants to advertise their business/brand to sign up!